Plan, review, and schedule Instagram Stories using HeyOrca! 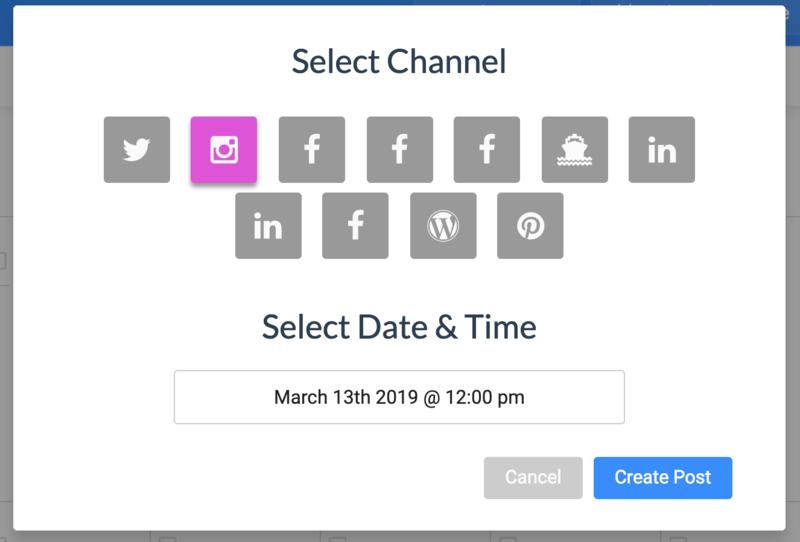 Create your Instagram Stories the same way you create any post in HeyOrca! 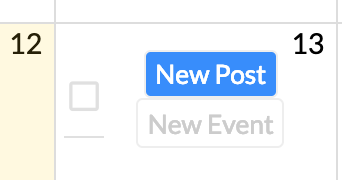 Once you have the new post open and you are ready to get creative, you can toggle from a feed post to a story post with one click in the top right corner! Change your image dimensions directly in HeyOrca to the recommended 9:16 Story ratio! Our Story template includes formatting to ensure that they appear exactly how they will within the Instagram platform. Rotate and Resize your images directly in the post to highlight the focus of your Instagram Story. Add up to 10 images in your Story to give your audience more content to flip through! Pro-Tip: Use the text selection at the bottom of the post to add story notes to include more context and purpose behind the story and to add fun overlays like stickers!